Lavish Jewelry Cleaner – One Cleaner for Everything! 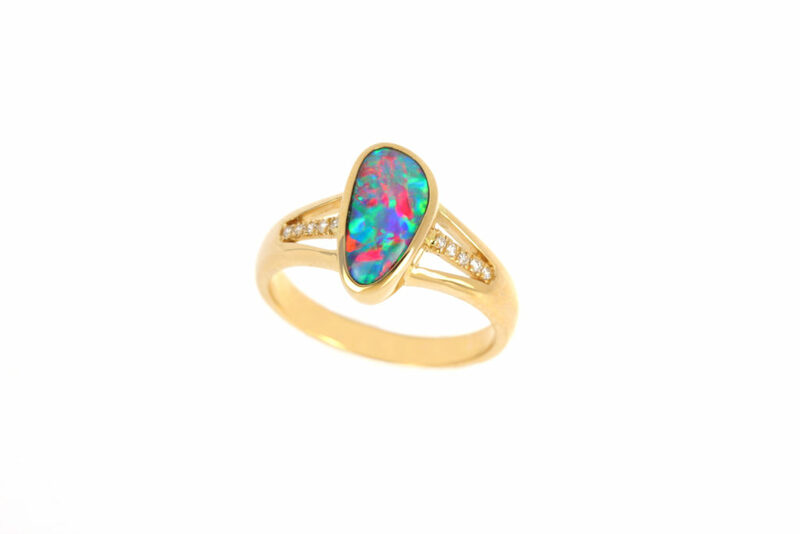 The Opal Man has no special events to announce at this time, but opals are always special at The Opal Man. Plan a trip to see us this winter! It might be cold outside, but it is warm and colorful inside at The Opal Man.